A group of charitable women focused on raising funds for nonprofits in the local county each quarter. 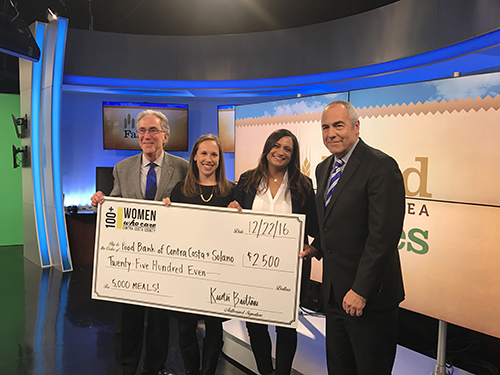 100+ women meet once a quarter, for 1 hour, in the Walnut Creek/Lafayette area and each member donates $100 to group selected charity. Lafayette Juniors raise money for charity through fundraising. The dedication of Lafayette Junior members and generosity of local partners, sponsors, and participants have helped the Juniors raise more than a half million dollars in over the last 15 years alone. A professional organization for women in the financial services industry.